What phone should I choose? I love the iPhone 7 camera and design, but Google Pixel is always going to have the best Android version and OnePlus is the best one with an unbeatable price. That’s what my girlfriend told me the other day and she’s got a point. She needs to buy a new phone as her current phone, an LG G3 is literally slowly dying. Even though the G3 still looks stunning, the top part of the display is not working anymore, from time to time the screen just slowly turns black, like those old TVs that you unplug and still have some electricity within their circuits. On top of all of that, the software it’s not been updated in two years, it’s very slow and the battery only lasts for 4-6 with medium use. It was clear that she needs to get a new one so we’ve started doing our research, looking for a new glorious phone. Given that she takes very good care of her phones, we know that it is worth investing in a very good phone, as it will last for at least a couple more years. Thus, we had a look at the top premium phones: iPhone 7, Google Pixel, OnePlus 5, Samsung S8. Even though they all have outstanding specs, that’s not the primary factor for a girl, at least not for her. The design was the most important part. 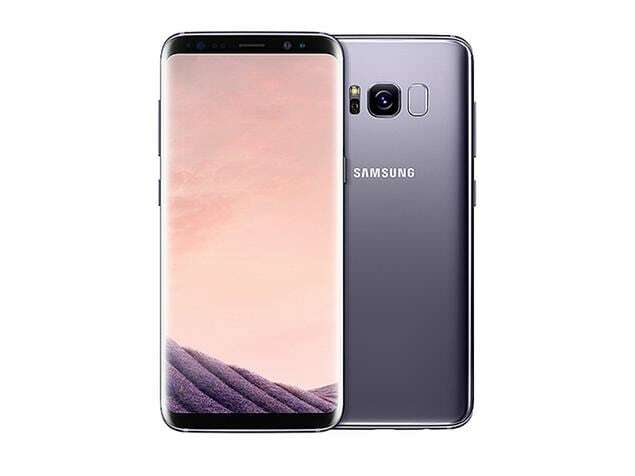 Therefore, the Samsung S8 got crossed out of the list, mainly because of the screen and because it’s all made up of glass. It looks alright, it’s actually quite attractive but you must keep it in very protective case, otherwise, you risk breaking it within a few days. The design, in this case, is a strong positive aspect. It looks great, it’s both attractive, resistant and smart at the same time. It’s got the latest Android version from Google and it’s also said that it will get the next update as well. It keeps bringing this question to my mind: Why didn’t Google come up with this phone in the first place? Or at least something similar… That’s what everyone expected when they released their first official Google branded phone. Not a smartphone that looks like is made out of lego and was design by the people from Alcatel or Siemens. 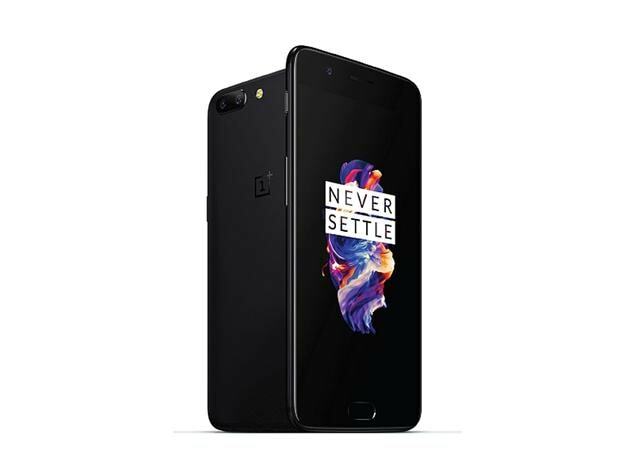 Overall, this phone seems like the best option, but personally, my main concern when it comes to OnePlus phones it the software. Don’t get me wrong, I know that it’s got the latest software now, but given that it’s not an official phone from Google, it means that it will take a while to get new updates. The same thing happens to Samsung, Sony or any other phone manufacturer. It takes too long to get new updates to their users. The so called “phone of the year” with “the best camera on a smartphone ever” it’s not actually that great. I feel like Google invested a lot more into advertising this year than actual new technology for their first smartphone. I owned a Nexus 6P for almost two years now and I can tell you that there’s no much difference between the Pixel and Nexus 6P. The camera’s slightly better, but not such a big change. Other than that you got the Google Assistant and that’s it. All packed in an awful design. I really don’t get why would they have that huge bezel at the bottom of the phone, there’s no speaker. It makes no sense. I mean, the bezel-less screens are here and Google still uses a design from five years ago. It’s just a shame that they didn’t keep the two front speakers that Nexus 6P had. They were awesome. Nevertheless, that’s my problem with the design. My girlfriend doesn’t really mind the way Pixel looks, because it’s new, it’s from Google and feels premium. The most conservative of the all, the iPhone 7 seems to attract my girlfriend the most. She says that she likes the simple design, the great camera and would like to use the new iOS. I must admit, I really like the way the iPhone 7 feels in hand. The videos it takes are better than any smartphone out there (that’s based on preferences, of course). Overall, the main thing that influences her decision is the OIS (Optical Image Stabilisation) that the iPhone 7 has. Yeah, S8 has got that as well, but that phone is just boring with its custom menu and duplicated apps. Even though this phone looks great and seems like the phone she wants to get, there’s one more problem. The price. A brand new iPhone 7 is around £650 to £700 but you can get a refurbished one for £450. On the other hand, a brand new Google Pixel is £480 while a OnePlus 5 is £450. One argument is that those two Android phones cost that much when their brand new or after being in the market for one year, while the iPhone hold onto the value more. As a result, if she was to sell her phone in two years, she would still get around $250-£300 for her iPhone, while for a Pixel or OnePlus she would probably get £150-£200. To cut the story short, she’s still deciding on a phone. I just feel like there’s nothing on the market at the moment that’s really worth the money. My Nexus 6P still offers me the same experience that a Pixel does, and it’s the same case for iPhone 6s users. I’m interested to know what you would recommend and what’s your opinion about the phone market at the moment?